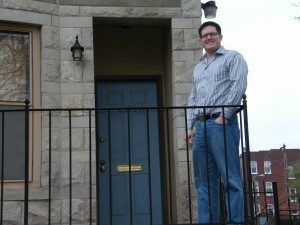 Seth discovered what the media was saying about using an Exclusive Buyers Agent in home purchases. 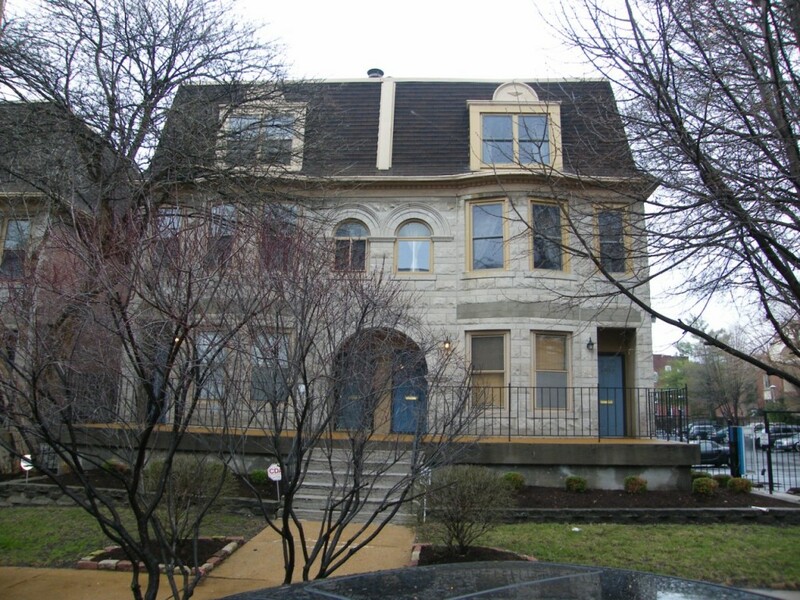 He just closed on this beautiful condo in the Central West End and saved $10,000 on his purchase and in addition, will qualify for the $8000 Federal Tax Credit. Can you say sweeeet? 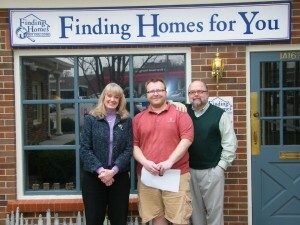 Roy, pictured here with Mark and Alexis Richert from Finding Homes for You, has taken advantage of the $8000 tax credit and will be moving into his new home! It’s not too late to take advantage of low interest rates and this incentive from the government. You just have to have a home under contract by the end of April and close by the end of June. Have you heard the expression “Buy Low, Sell High?” Check out the chart below and see if you would agree it is a good time to buy in Kirkwood. The Central West End is a very popular section of St. Louis close to Universities, Medical Complexes, and great restaurants. We closed on this property today with a first time home buyer taking advantage of the tax credit. What's Tony Little Doing In My Bathroom? 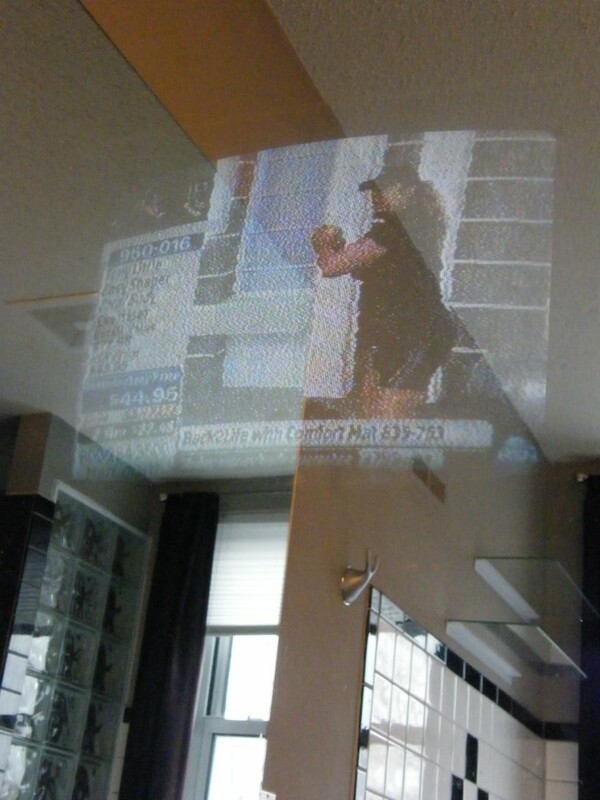 Now for something a little different … This is a photo from the bathtub of a two-way bathroom mirror with a TV projecting through the mirror. Why? Well, it lets you watch television while you are soaking in the tub. The TV is actually behind the mirror saving space in the bathroom itself. BTW, that’s Tony Little pitching one of his products! Here at Finding Homes for You we see a variety of homes. Come back to see what we are seeing these days. 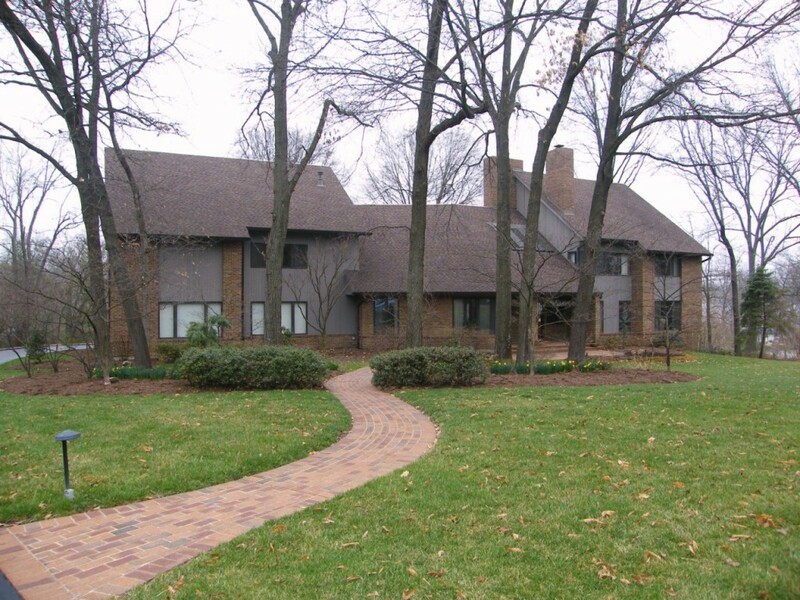 Here is a Ladue home for sale in the Warridge Estates subdivision that we showed this week. 4885 square feet on 3 acres. The home was designed by David Mason and has a inground swimming pool and professionally landscaped by Baxter Gardens. Yesterday we were in St. Charles county showing a home with this great view of the golf course in Whitmoor. Give us a call at 636-386-0659 if you would like more information or set up a time to visit any of these great St. Charles homes for sale! Another first time homebuyer purchasing this home near Carondolet Park and the new Rec Center.This is a 1.5 story home with 3 bedrooms and 2 bathrooms close to shopping and restaurants. Call 636-386-0659 if you would like a home in this area or any area! Don’t miss the deadline and your chance for a $8000 tax credit! How many neighborhoods have an entrance like this? Lake Forest in Richmond Heights.